Cox Mazda is Less Than 25 Minutes From the Sarasota Area! 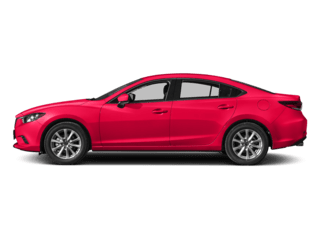 Thanks to their efficient and powerful SKYACTIV technology, Mazda has one of the most exciting vehicle lineups of any major automaker right now. 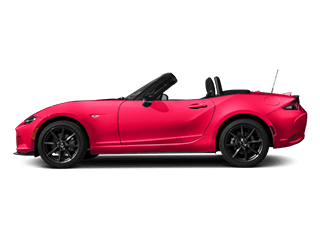 You can find all these innovative models and so much more by visiting a superior Sarasota-area Mazda dealership like Cox Mazda. Customers from throughout the region work with us thanks to our huge selection, competitive pricing, exceptional service, and handsome dealership.To get to our dealership, you simply have to head north on US 41 / Tamiami Trail and go west when you reach Cortez Road. You’ll find us at 3101 Cortez Road West in Bradenton, ready to help with all of your automotive needs. At Cox Mazda, we work with people from throughout Sarasota and beyond. 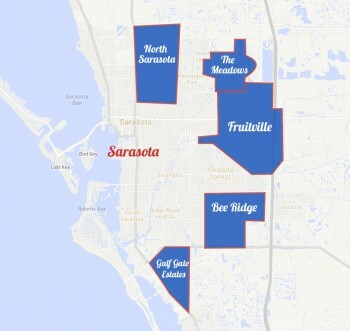 Car buyers come from North Sarasota, The Meadows, Fruitville, Bee Ridge, and Gulf Gate Estates to work with our outstanding sales and service staff. No matter where you are located in the Sarasota area, our Bradenton dealership is always accessible. Today’s Mazdas have a reputation for being functional, stylish, affordable, and versatile. 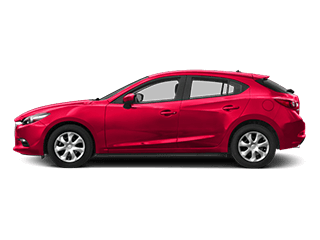 If you are looking for a practical sedan that is far from bland, a sporty driving experience that is still efficient, and a premium-interior at an accessible price, there is a Mazda model here for you. 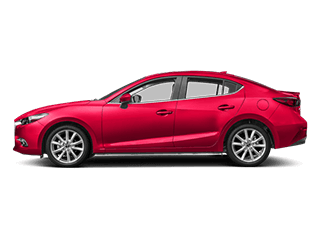 Mazda3: this compact sedan or hatchback offers a zippy driving experience and fuel economy of up to 41 mpg on the highway. Mazda6: the stylish Mazda6 sports sedan is ideal for commuters and small families. It blends a high-quality interior with an intelligent powertrain for maximum versatility. 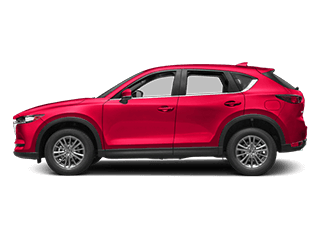 Mazda CX-5: the Mazda CX-5 drives like a car but has the size and power of an SUV. 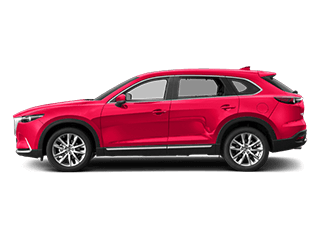 The compact crossover also comes with many of today’s best automotive technologies like a touchscreen interface and Bluetooth connectivity. Cox Mazda should be your Sarasota-area destination anytime you are looking for a used car that looks and drives great. 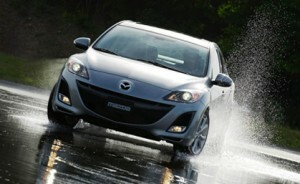 We have lots of used Mazdas, but we also carry vehicles from major automakers like Ford and Toyota. You never know what you will find in our inventory, but you can easily browse your used car options online. All vehicles are from newer model years. All vehicles must pass a rigorous 150-point vehicle inspection. All vehicles come with a 12-month / 12,000-mile Limited Vehicle Warranty, and a 7-year / 100,000-mile Limited Powertrain Warranty. All vehicles come with a complimentary 3-month trial of satellite radio. Finding a mechanic you can trust and rely on is never easy. 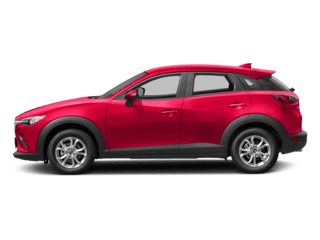 At Cox Mazda, we have a whole team of technicians trained by Mazda, and they work in our state-of-the-art service center. These Mazda experts have the skills, experience, and equipment to handle any and all automotive issues. If you are looking for reliable maintenance and repairs at a cost that is fair, work with our service department. Your vehicle will thank you for it. 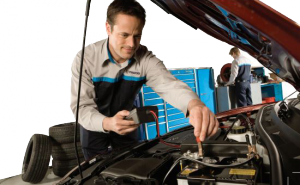 Oil Changes: no piece of vehicle maintenance is more important than an oil and filter change. Consult with our experts to learn when the right time is to change your oil. Recalls: our service department will alert you anytime there’s a recall affecting your car. Belt Replacement: broken and worn-out belts are one of the most common causes of breakdowns. Rely on our mechanics when your belts get old. Auto Body: we have a full service autobody shop that can take care of dents and dings, or major accident damage. 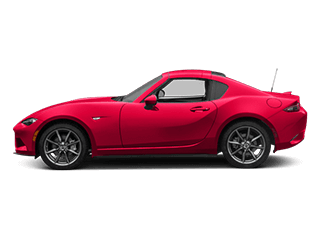 Parts: if you prefer to do your own repairs, or you are looking for exclusive Mazda accessories, you can find everything you need through our parts department. Art Center Sarasota: this is the premier destination to view works by acclaimed regional, national, and international artists. The Florida Aquarium: the wonder and majesty of marine life is on full display at the Florida Aquarium, a great place to take families. Bok Tower Gardens: the scenery is gorgeous and the carillon at the top of the tower is unlike anything we have ever heard before. At Cox Mazda, your satisfaction is our number one goal. We treat every single one of our customers with respect, fairness, and dedicated service. Visit our dealership at 3101 Cortez Road West in Bradenton, FL, just around 20 minutes from the heart of Sarasota. Drive to Cox Mazda, and join our long list of satisfied customers.